Know Your Zone? Insert your address into our "Evacuation Zone App" to find out more information! Commission Committee Public forum will be at 8:30 am. Water is closed to public, extremely high rip currents are present! View more information on water safety. 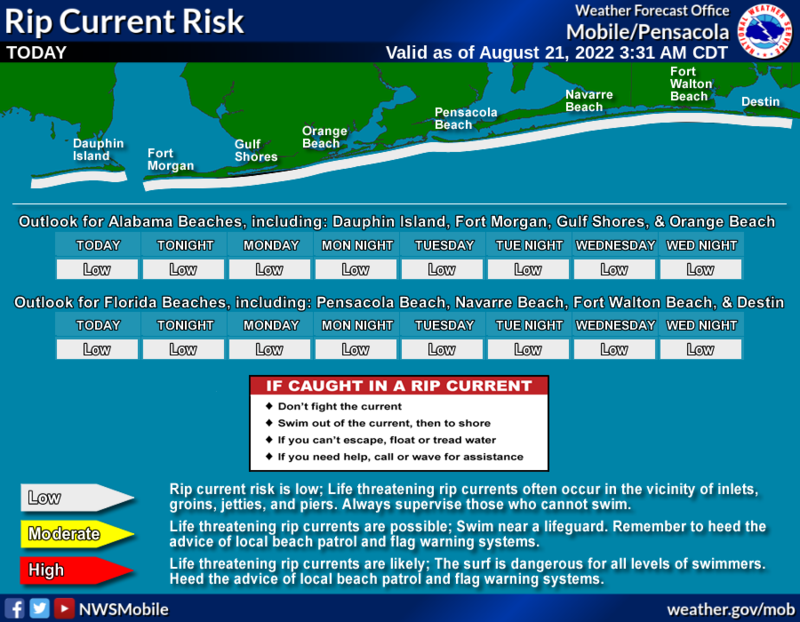 See the four-day rip current outlook.